Stephen King's unparalleled imagination is in full force in this collection of four short stories originally found in the classic, Nightmares & Dreamscapes. An all-star cast of readers bring to life these timeless stories from the darkest places. A mysterious phone call ends in death in Sorry, Right Number presented in a full-cast dramatization. A gambling addict trying to pay off his debts gets more than he bargained for in Popsy. Nicotine withdrawal leads to horrifying consequences in The Ten O'Clock People. 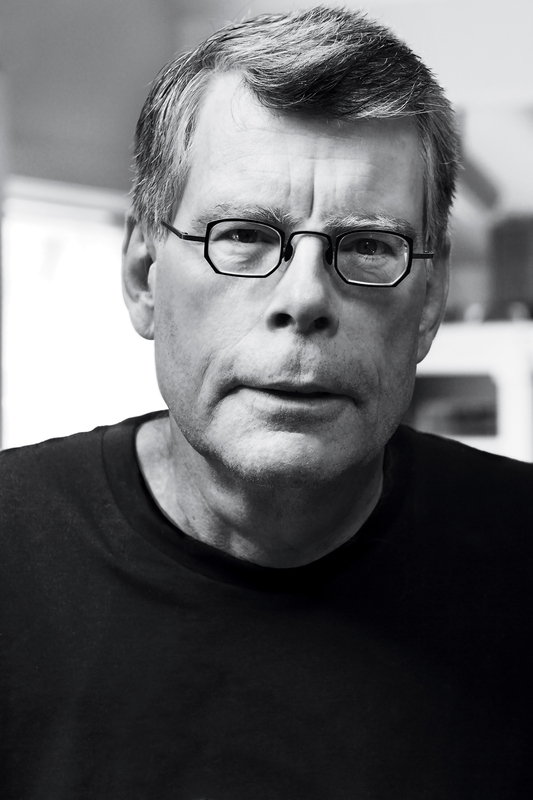 And Stephen King puts his mark on a timeless Hindu fable in The Beggar and the Diamond, and also offers rare insights into the creation of the entire collection in a special afterword his own distinctive voice. 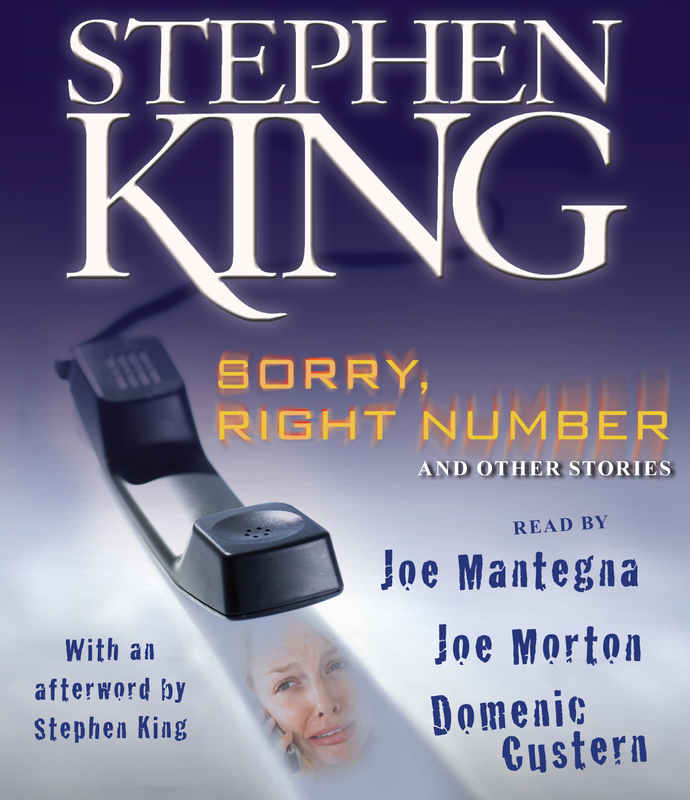 Joe Mantegna, Joe Morton, Domenic Custern and others lend their voices to this haunting collection of classic stories that no Stephen King fan should be without.